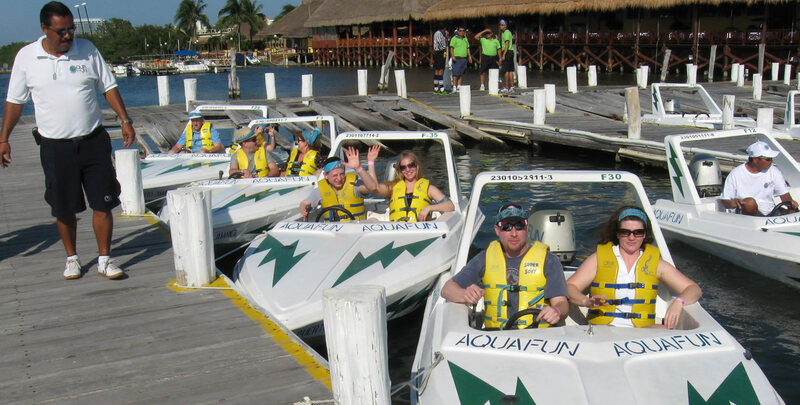 ..:: Aquafun Marina Cancún ::..
Aquafun is a mexican company established in 1987. 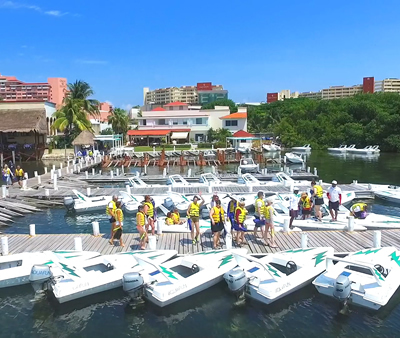 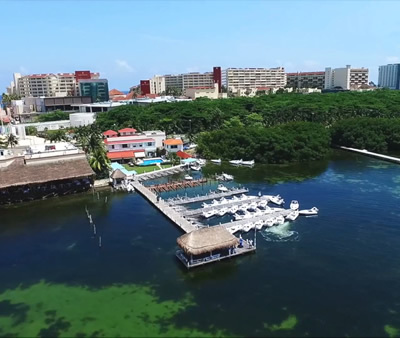 We are a professional water sports center and a convenient visitors plaza, located at the heart of Cancun’s main hotel strip at Boulevard Kukulcan Km 16.216 on the Hotel Zone, right across the Cancun Mayan Museum,lagoon side. 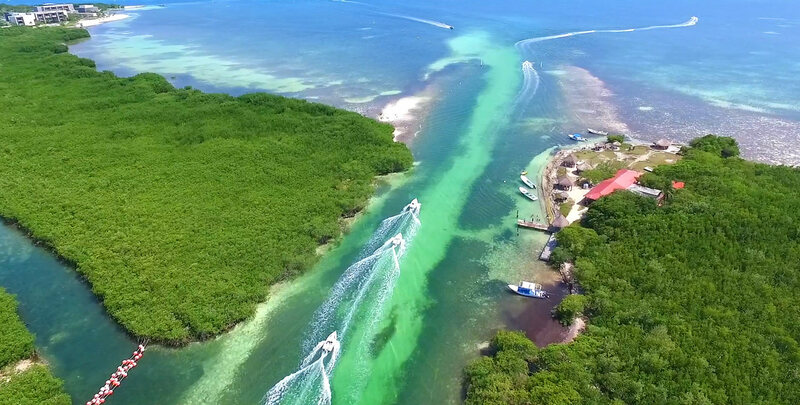 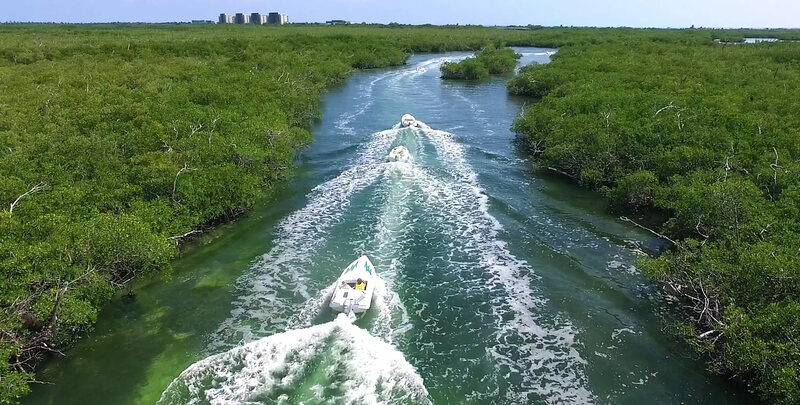 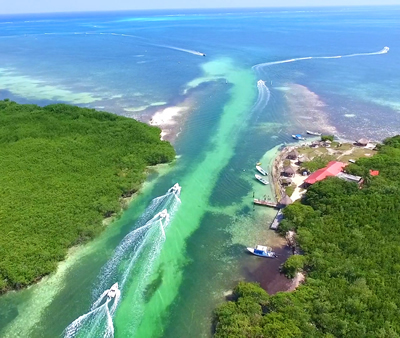 Our water sports operations involve a team of professionals delivering high quality, personalized services, great fun, a true encounter with our natural resources, mangroves and coral reef, and a safe vacation experience. 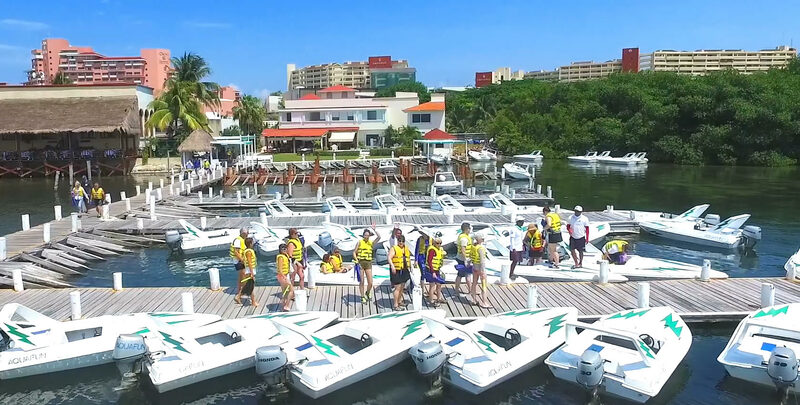 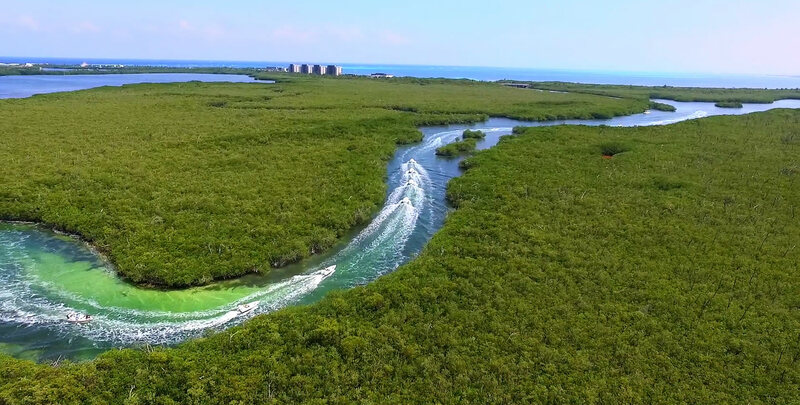 Aquafun’s "Jungle" and "Mangrove" Tours are two of the most popular services enjoyed by our visitors offering an awesome perspective of Cancun from and under the water with all the fun ingredients. 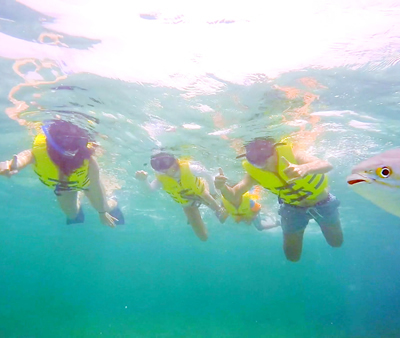 Aquafun’s wide prestige among the international touristic industry leaders relays on more than 30 years of experience. 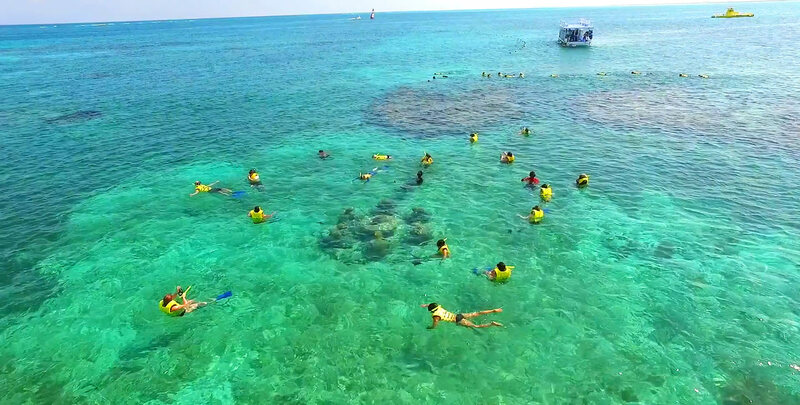 Our references include servicing individuals, families and groups from all over the world, participating in special events as: Miss Universe, Discovery Channel, Yamaha Motors Corp, Amazing Race, servicing Incentives and Convention Groups for Industry Professionals and Private Companies as Kawasaki, Kodak, IBM, American Express and many others working together with the Travel Industry and DMC’s with the only purpose of serving you and deliver high quality services.